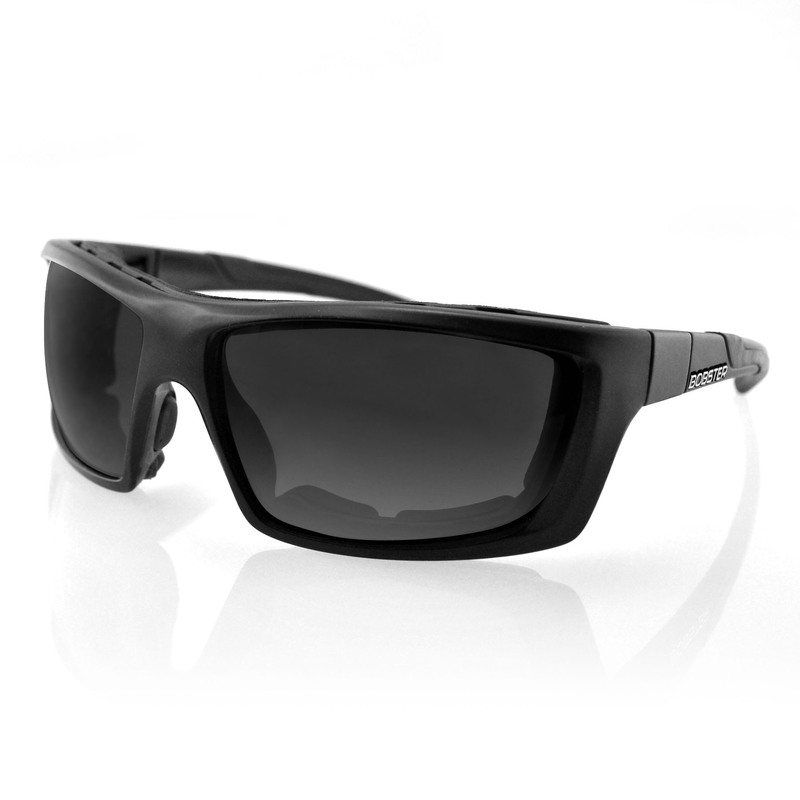 The Rukus combines function and style into one seemless sunglass. 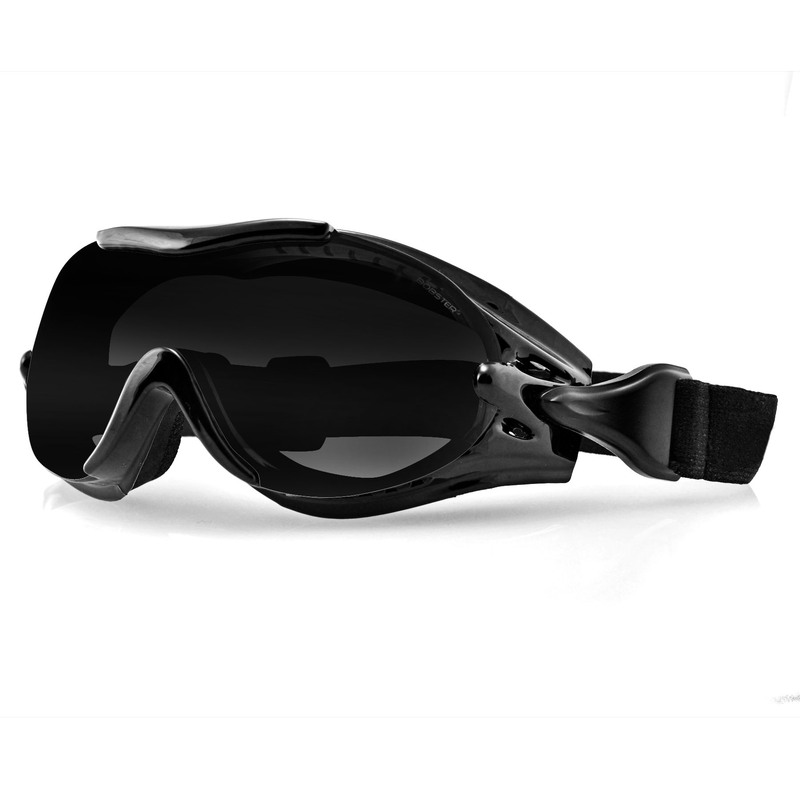 Not only does it have removeable closed cell foam, but it also has anti-fog photochromic lenses. 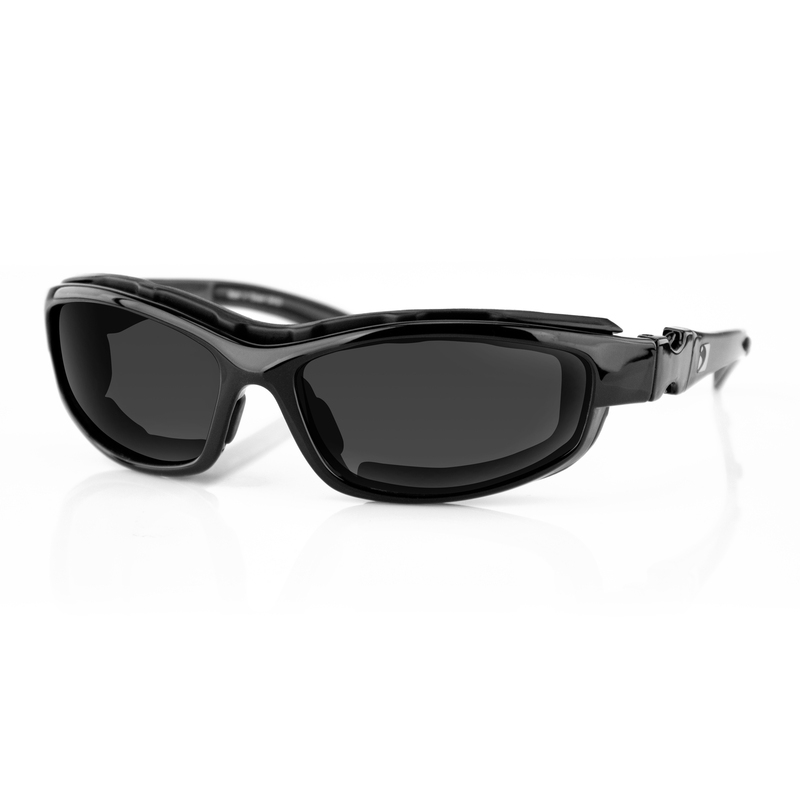 These features allow versatile use in your everyday life or while participating in your favorite sport. 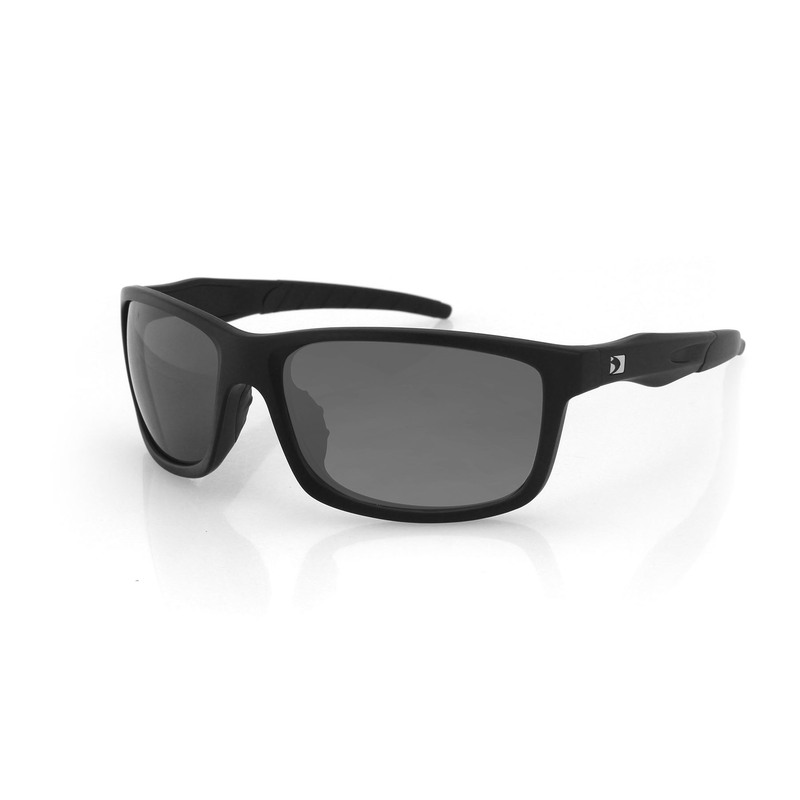 The Rukus also comes with a carry case and microfiber cleaning cloth to keep your sunglasses in the best shape possible. 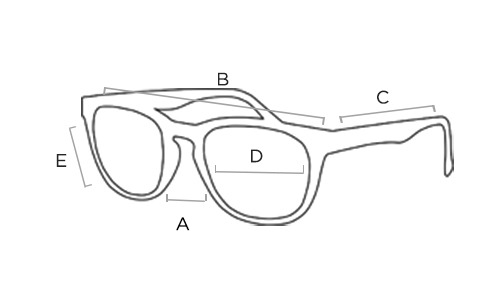 "Love" the concept of these photochromatic glasses, and I am on my fourth pair. My push-back is how easy it is to have the materials on the lens starch off.